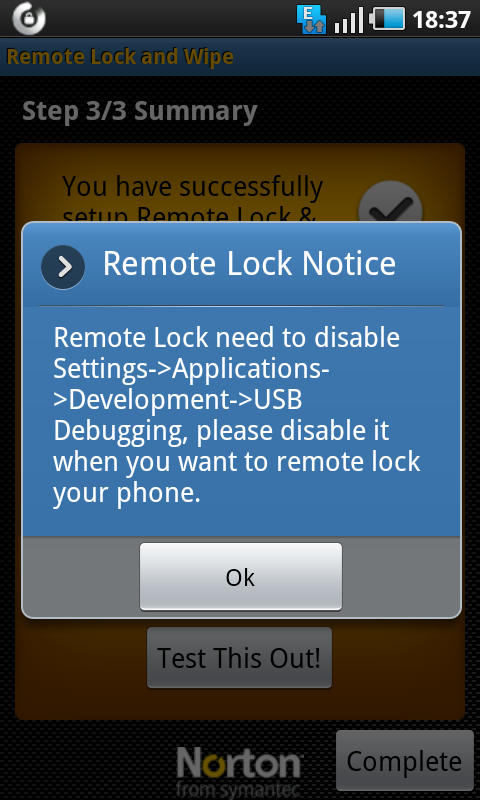 Remote management of the smartphones like the iPhone and the Android based phones was possible through the server where the app admin could locate the phone and fully function it, and lock the phone when its stolen or lost, and if the SIM is removed and replaced by a new one. But one of the best and easier way to lock the phone when the SIM is still not removed, is by the Norton Smartphone security system, which has made things pretty easier for the Android users. 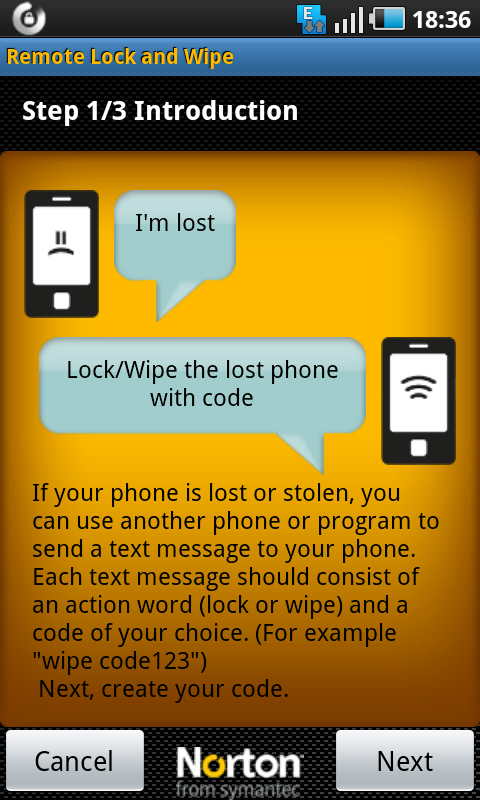 Smartphones are usually linked to many of your online accounts, which when lost would affect much. The remote management service helps in deleting all the private information so that at least the information doesn’t get stolen when you lose your mobile. 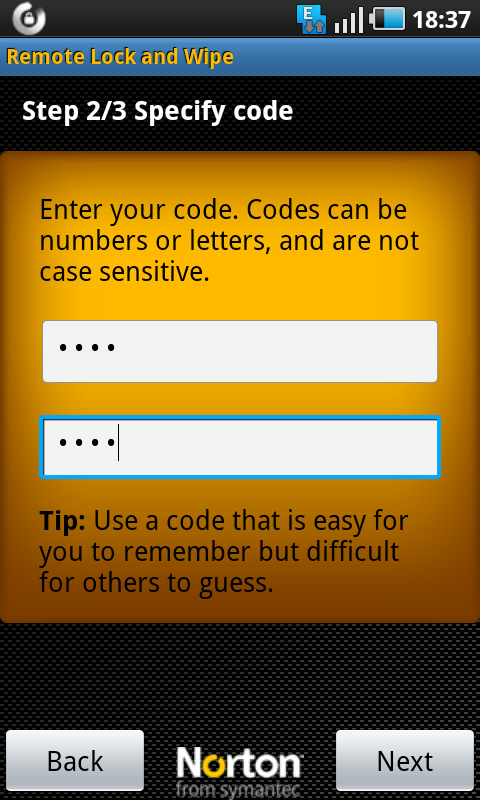 Download the Norton security program from the Android Marketplace which is available for free, and the installation takes too less time. The home section of the security program would show you the options to remote wipe and lock the phone, call blocking, anti-malware feature. Select the first option, and then the setup initialization page opens, where you can start the setup process. 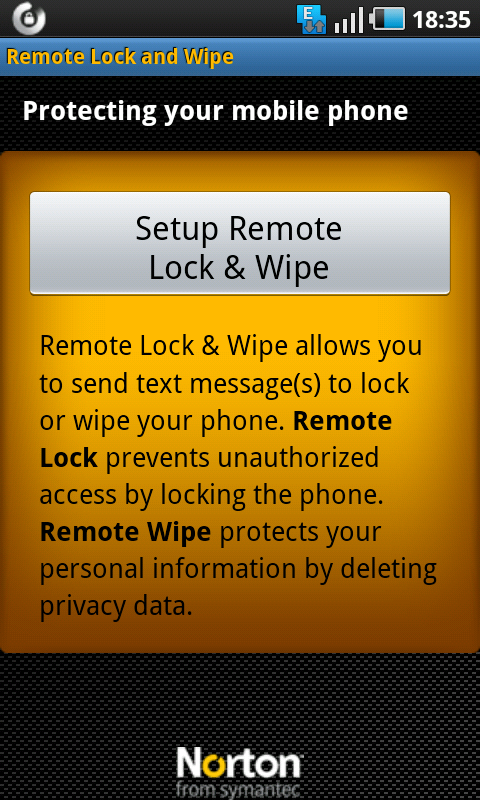 The remote lock feature prevents unauthorized access to the phone, by locking it. Once you are done with the setup, you can test it out by either wiping or locking your phone, by sending an SMS from any other mobile of yours. And as soon as the SMS is received in your android phone, it gets locked and would require you to type the unlock code or the phone remains locked. 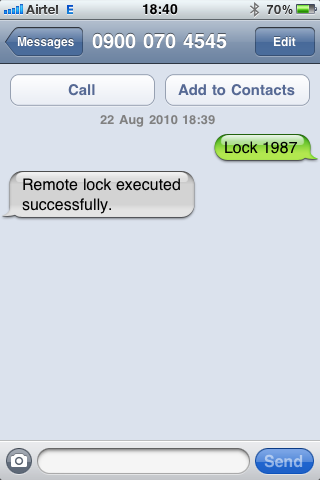 The phone automatically replies to the sender that the remote lock was executed successfully. 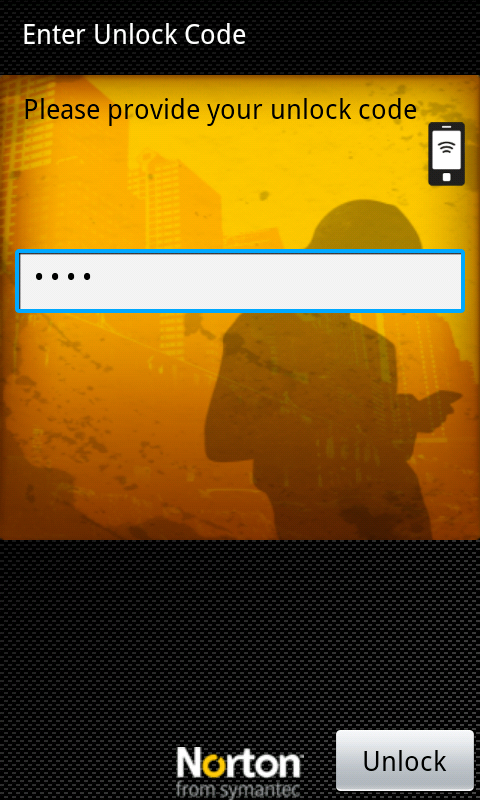 Hi can you please provide code sample for locking the phone through SMS.. If only I could trust Symantec/Norton … with such a deep rooted history of destroying PC’s how could I ever install one of their apps on my phone! please provide the source code..